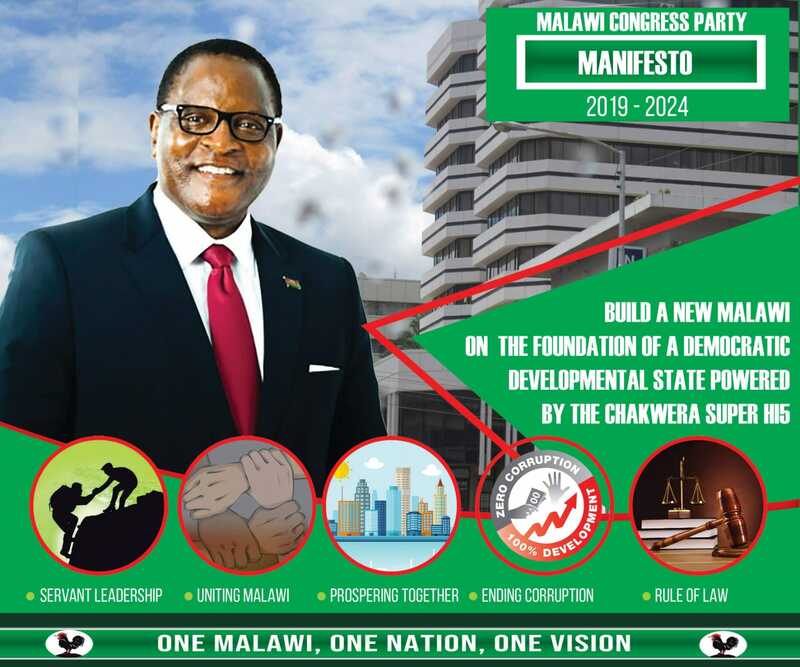 The Malawi Electoral Commission says the registration and inspection of voters’ roll for the Local Government By-elections will start onWednesday, July 15, and end on Sunday, July 19. Chief Elections Officer Willie Kalonga says in statement made available to Nyasa Times that the registration centres will open to the public from 8AM to 4PM on all days including weekends. “The Commission will register first-time voters who have attained the voting age after May 20, 2014 or will turn 18 by August 25, 2015. For non-Malawians, apart from being of age, they should have been ordinarily resident in the country for the last seven years. Refugees and asylum seekers are not eligible to register,” Kalonga says. He says the Commission will not register anyone who was eligible to register during the last registration exercise but failed to do so for whatever reason. The Commission is encouraging all 2 registration staff, monitors and chiefs to ensure that all persons who register at the centres meet these criteria. All persons who registered in the May 2014 Tripartite Elections, and the October 7, 2014 by-elections in case of Luchenza Ward, whether they voted or not, are requested to inspect their details in the voters’ roll at the centre where they registered. Registered voters who lost their certificates are asked to go to the centre where they registered to get a replacement certificate that will enable them to vote easily. This is just too much these guys need to be paid immediately. Its now 8 months down the line if it would have been [email protected] u were paying them in phases u could have dealt with all of them by now. But u are just busy with useless trips with your girlfriends. Kalonga tamakulani pliz, muzagwilako liti ntchito opanda anthu kukudandaulani? We need a foreign body to run Malawi’s Election. MEC is NOT CREDIBLE. Too much corruption, tricks, injuctions and Crying. Willie Kalonga be civilised pliz we the Government drivers worked tirelessly during lastyear,s by elections while u were busy with your international useless trips, pocketing hefty amounts of allowances. Do u mean u can’t give us our money???? Basi chimene umadziwa iwe khwekhwelekhwele ndi Langwani basi. U idiot!